Salads, hearty soups and olive oil dishes are preferred by many people in many countries. Asparagus, Artichokes, Black-Eyed Peas, Collard greens as vegetable dishes and salads often are among the vegetables. In this way, medicinal vegetables it is frequently preferred and as meat, chicken or fish served alongside dishes especially in the Mediterranean countries. This is located between the vegetables what are the benefits of asparagus, inconvenient for whom, who should not use? This succulent plant is often preferable salads and in cooking in many countries all over the world. Due to vitamin and mineral content also because it is useful against disease asparagus is used since the very old days in many countries. A, B and C in terms of vitamins has a rich content. In countries like India and China is very used. 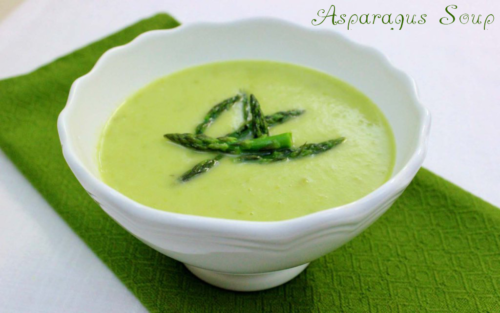 Asparagus is healing for ulcers. It can be easily grown in coastal areas, roadsides, slopes, in the wilderness. Calcium, magnesium and such as iron includes the elements. It is beneficial against illnesses such as colds and cough. Indigestion, bloating and edema helps throw out. It has an aphrodisiac effect. Diuretic effect is also important for everyone. Asparagus are often used Thanks to this feature. Bones aching contacts and suffering from arthritis pain, by using these herbs they can find healing. It Helps in the Elimination of toxins in the body. It is provides benefits against disease arthritis. Especially meat and chicken dishes with a plant that is consumed. Potassium, phosphorus, and sulfur is rich in elements. A good is source of folic acid. Into an omelet for breakfast you can add this delicious and healing herb you can find. It provides a positive effect on the liver and gallbladder. It is Friends with heart. Protect bones, it strengthens the bones because of the calcium it contains. Women this herb should be consumed that is before the period of menstruation. It is good for pre-menstrual swelling and edema. It also supports the development of probiotic bacteria, it provides benefits from the intestines. It also helps for indigestion and digestive problems like constipation. It is used against skin diseases like eczema. People with anemia can also use this medicinal herb. It is used to promote fertility in India. It has the ability to clean blood. WHAT DOES THE ASPARAGUS RISKS AND SIDE EFFECTS? It contains purines in high doses, so kidney patients should not consume asparagus. Those with gout disease must be careful not to consume this medicinal plant. 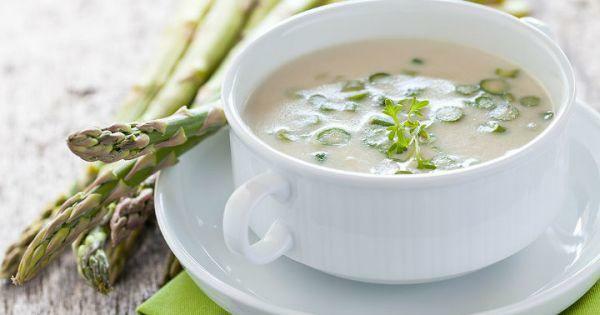 HOW TO MAKE ASPARAGUS SOUP ? Cut potatoes into small cubes and saute them in olive oil. Asparagus and water add and cook for 1 hour. When the potatoes soften, crush with the mixer. Infiltrate your poses. Salt, pepper add and serve hot.